Mark joined WHA in 2002 from another general practice where he was the Tax Manager. He qualified as a Chartered Tax Advisor with the Chartered Institute of Taxation in October 1999, as well as qualifying with the Association of Chartered Accountants in January 1996 and the Institute of Chartered Accountants in England & Wales in August 2012. Mark is an expert on all forms of personal taxation and taxation mitigation, from both a corporate and personal perspective and he heads up WHA’s thriving tax department. His work includes advising many companies on tax efficient share option schemes, such as Enterprise Management Incentives (EMI) and Company Share Option Plans (CSOP) as well as individuals on tax efficient investments such as the Enterprise Investment Scheme (EIS) and the Seed Enterprise Investment Scheme (SEIS) and completing their annual self-assessment tax returns. He also deals with all aspects of HMRC enquiries. In addition, he continues to manage a wide portfolio of clients, from small self-employed individuals to large limited companies, assisting them with all their audit, management accounting, regulatory compliance and general business issues. 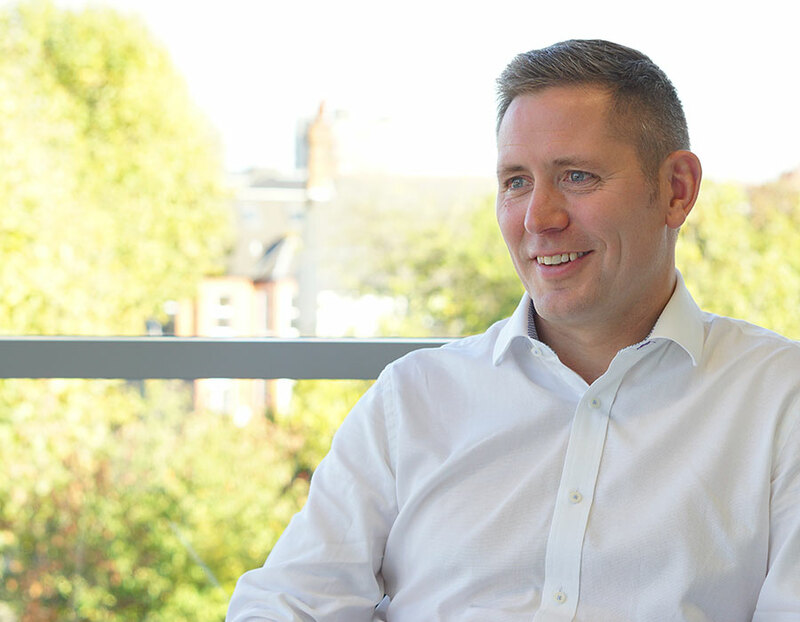 Mark is a keen sportsman, with football and golf his main passions, and he enjoys his player/manager role for the WHA football team in their annual charity football match each year at the ABTA Travel Convention.